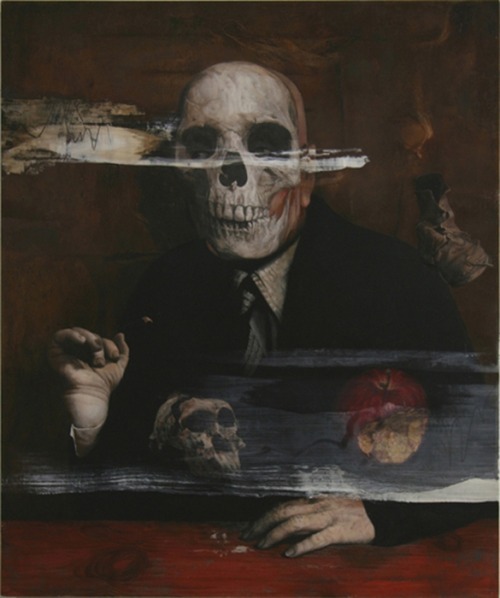 Lost Image in Memories Op.1 by Masaki Yada, 2009, acrylic and oil on board. ‹ Winter in NYC: That’s What I Get! I rename this: I lost my shoe.